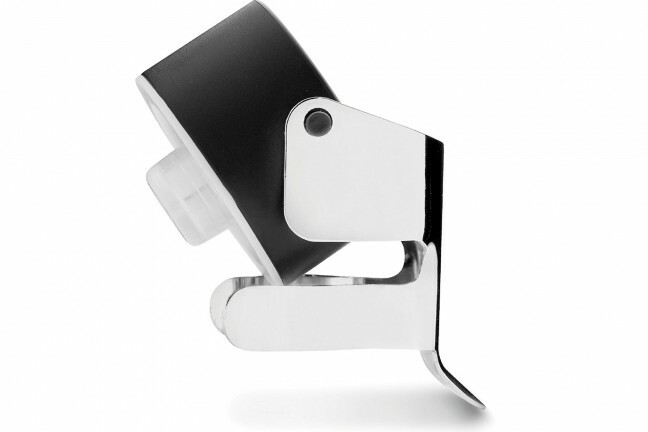 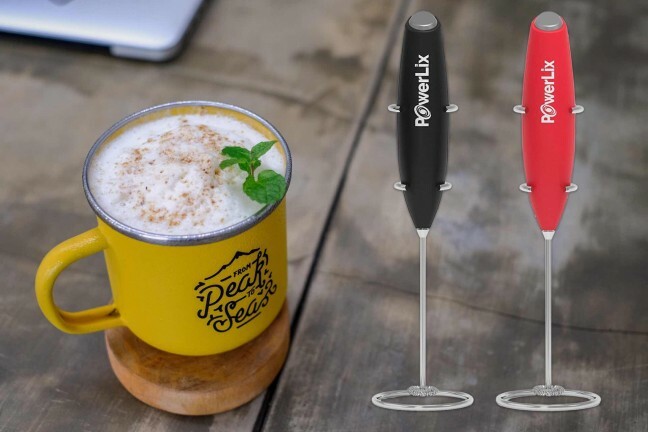 This little handheld gizmo whips milk up into a luxurious froth for making homemade lattes or cappuccinos. 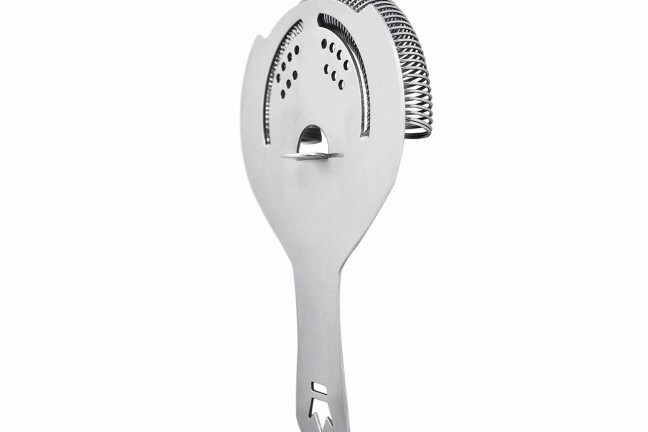 One of the most important tools in any home bar setup. 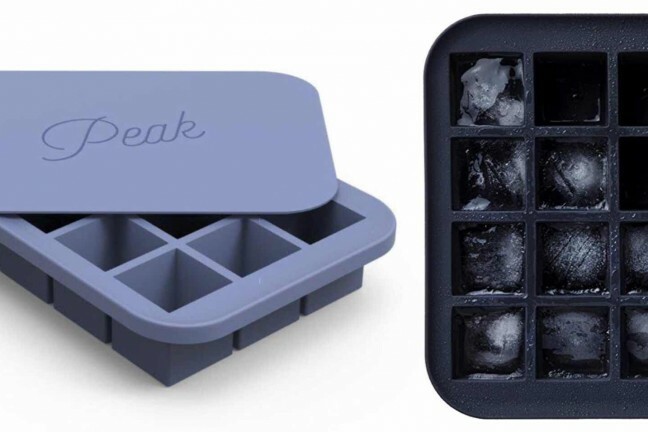 This 12-cube tray comes with a lid that blocks out freezer odors and has an internal steel frame to make filling and transporting it a breeze. 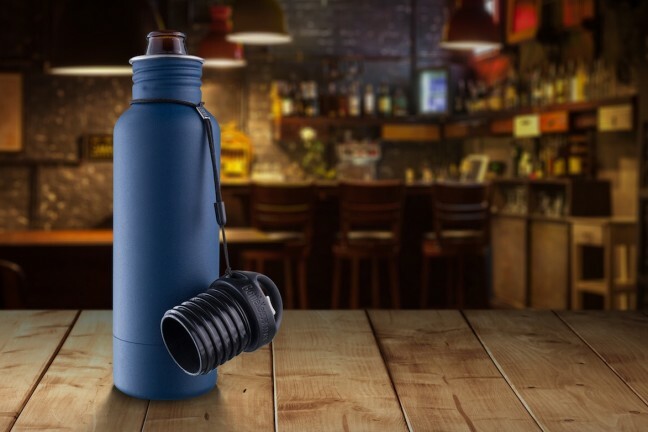 An insulated canister that keeps your beer bottle cold and protects it from drops and falls. 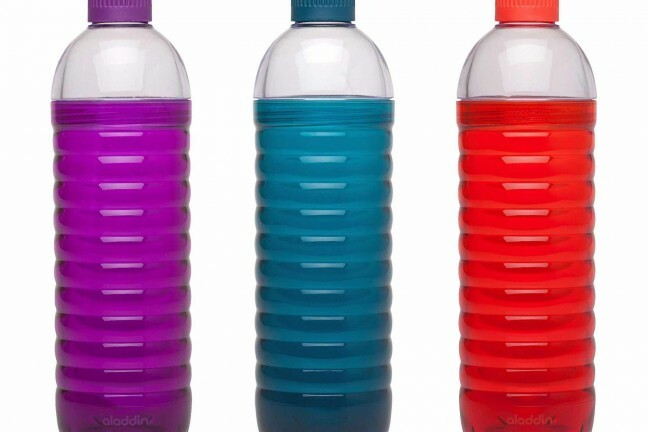 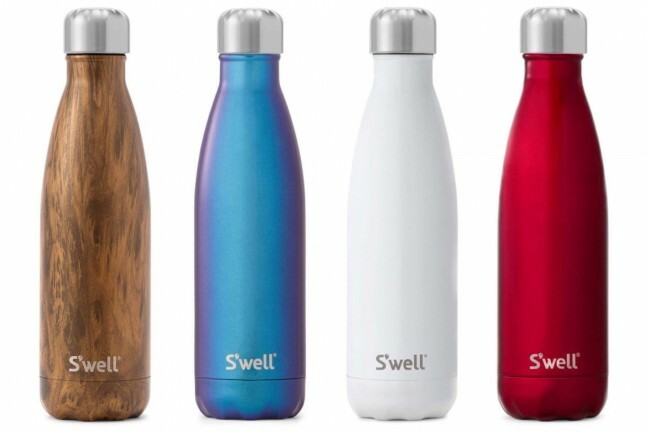 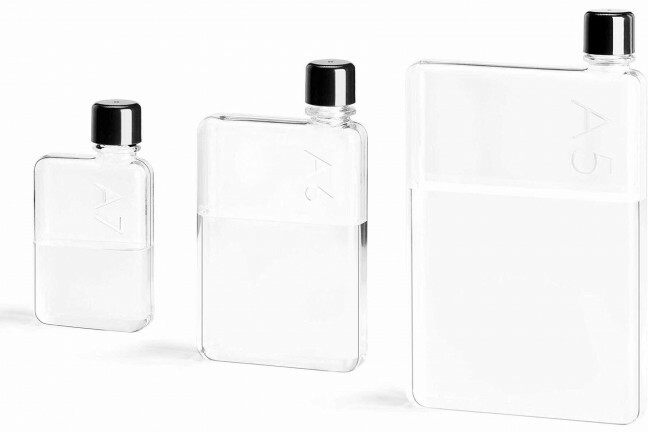 Premium, reusable water bottles designed to fit where other bottles don’t. 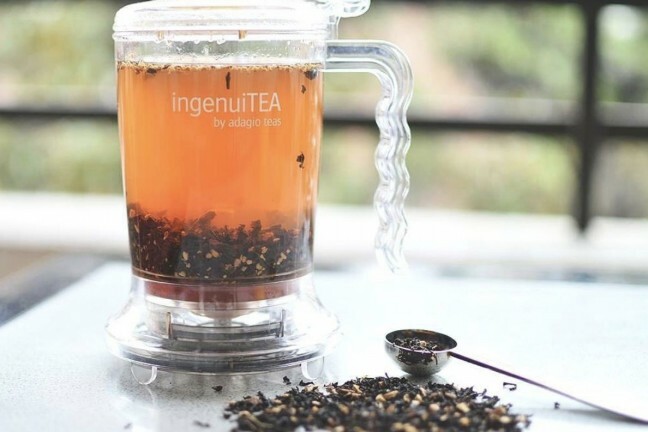 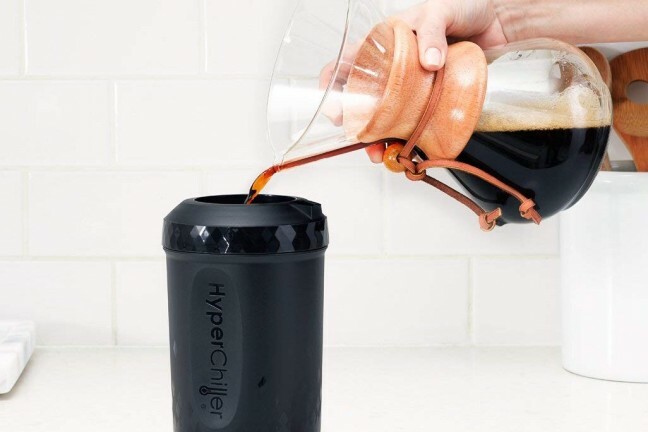 A simple device to make perfect iced coffee in one minute. 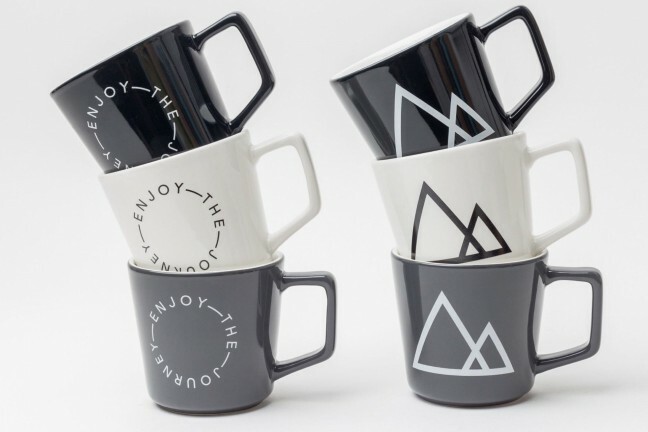 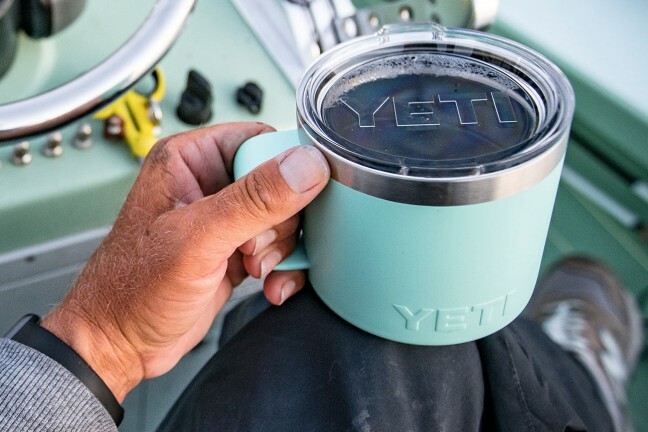 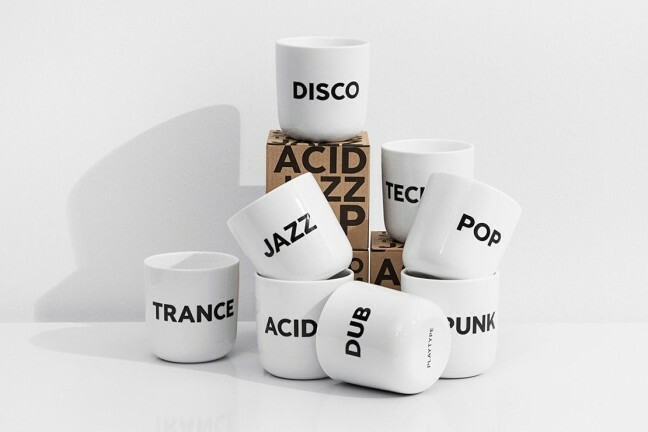 Two trios of premium porcelain mugs that outperform standard ceramic mugs in their durability and utility (and look awesome besides). 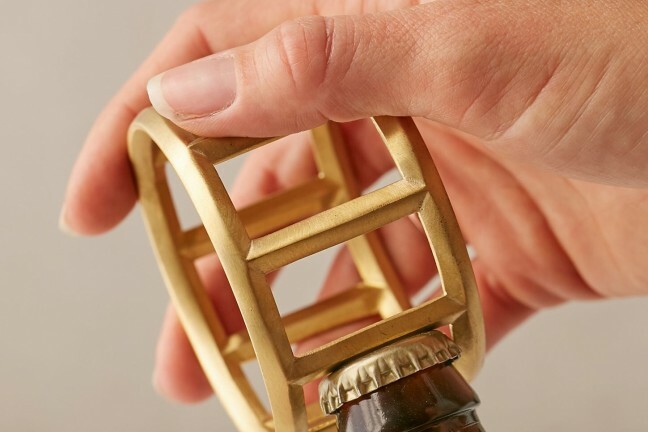 Do you want a unique way to keep your drinks from making rings on your furniture? 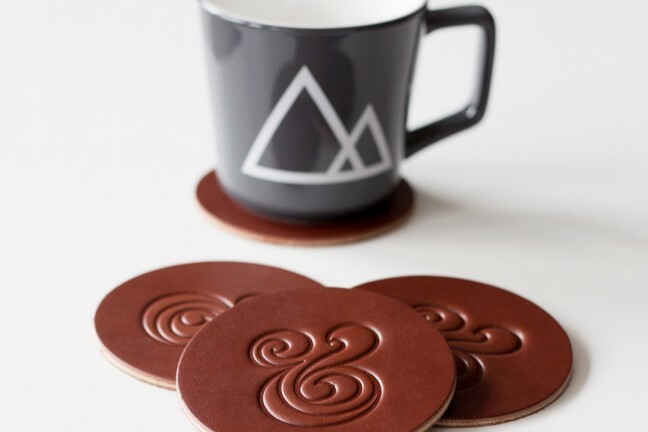 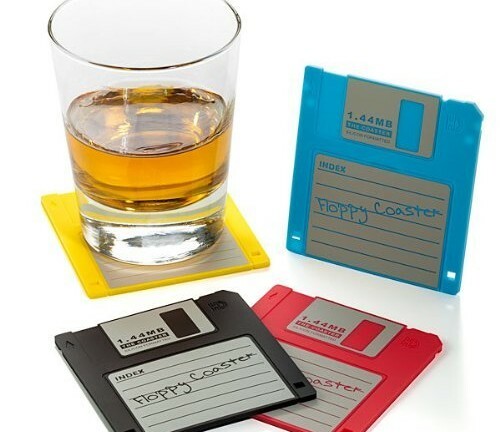 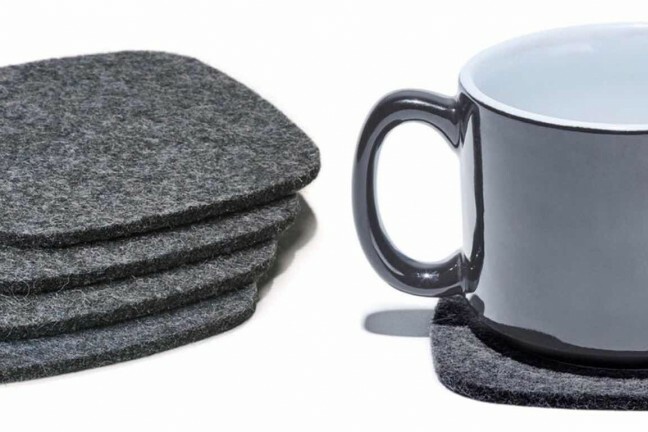 Check out these “floppy disk” coasters. 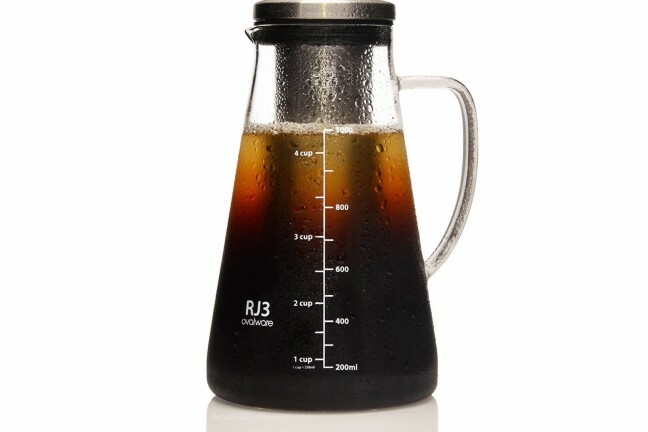 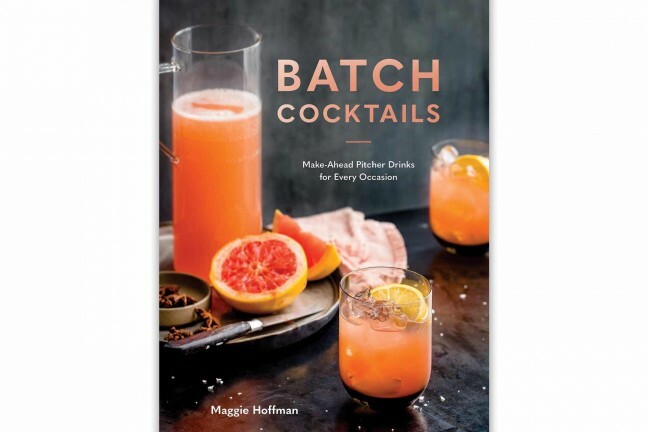 The double-walled stainless steel bottle that keeps drinks cold for 24 hours or hot for 12, and does so with panache. 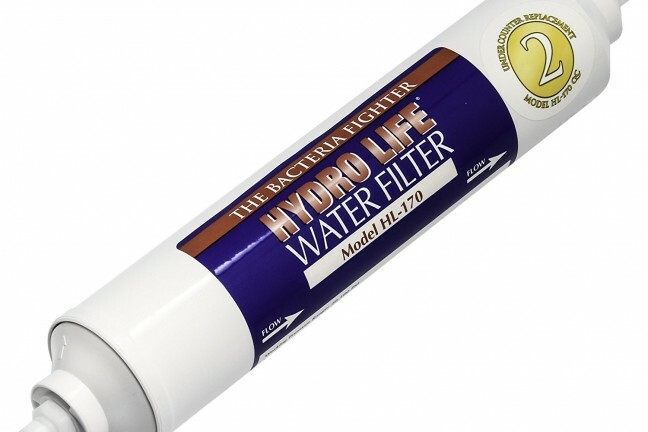 Install this under your RV sink to make your water cleaner, better tasting, and ultimately safer to drink.